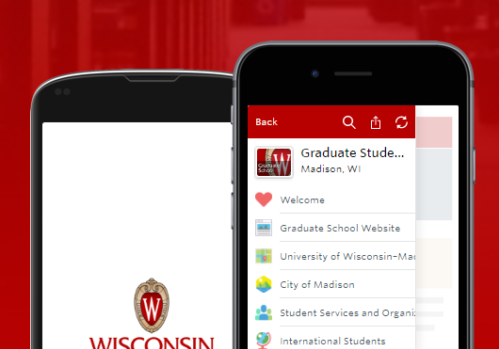 The quality of the relationships that graduate students build at UW–Madison will go far in advancing their future career paths. 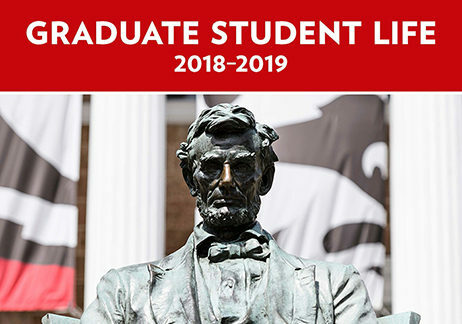 The Graduate School experience at UW–Madison opens doors as you open your mind to new opportunities and experiences. The 933–acre campus is located on the shores of scenic Lake Mendota in the heart of one of the nation’s most livable cities. 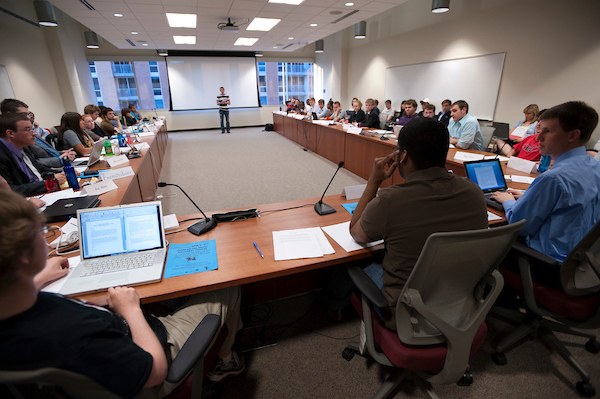 Our faculty and staff are committed to helping you build your career as a graduate student and as a professional. 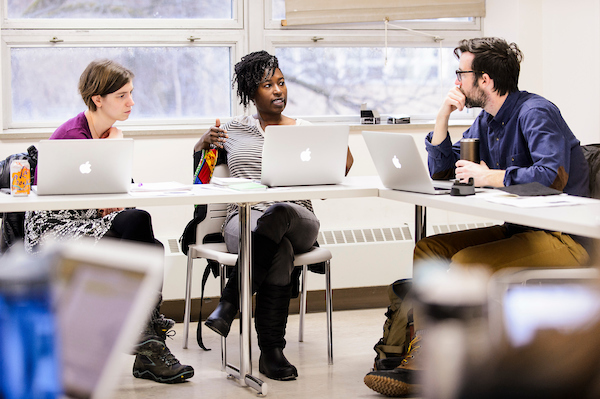 As you work toward your graduate degree, the Graduate School, together with partners across campus, will support you so that you can take full ownership of your graduate education and follow the career trajectory that you imagine. 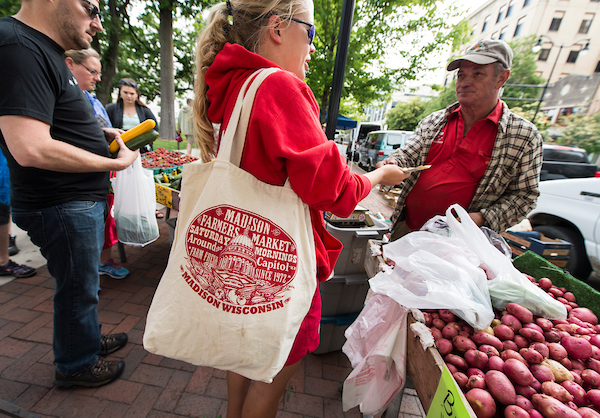 UW–Madison graduate students thrive in a vibrant community that embraces diversity and values a distinctive mix of lively city life and natural beauty. 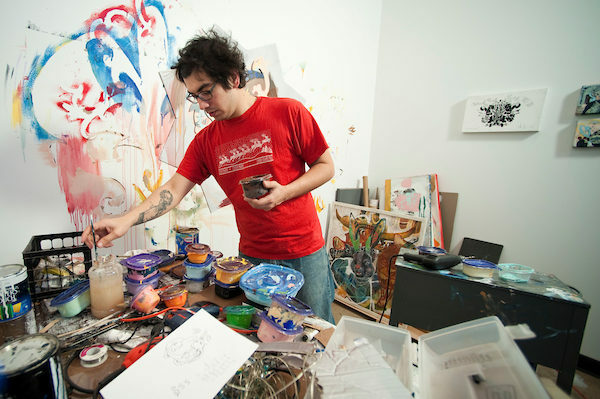 The Graduate School offers support from admission through degree completion. Below are several key resources to support your success. 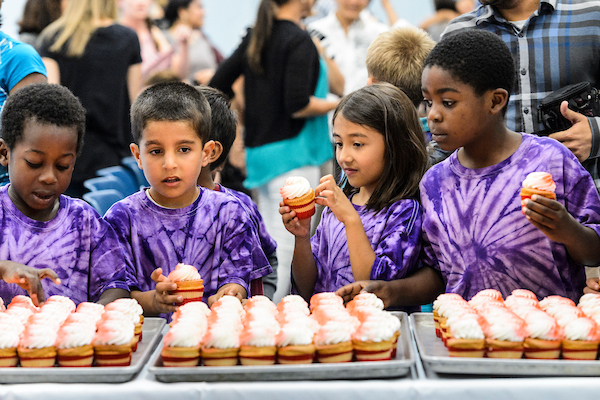 We are committed not only to providing a robust education in a world-class research enterprise, but also to building a diverse community of scholars. When you participate in professional development, you build skills needed to succeed academically and thrive in your career. 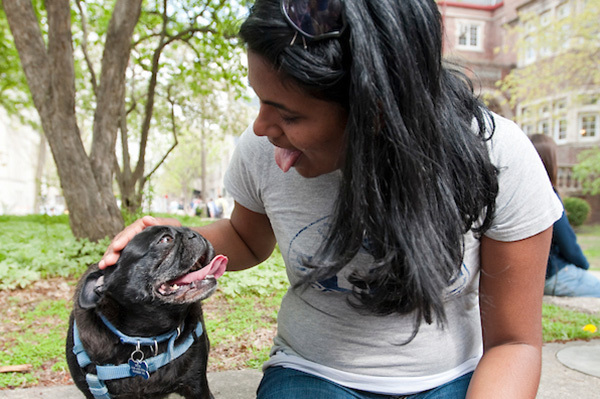 The Graduate School cares about your overall well-being. Success in graduate school involves learning to effectively balance your physical, mental, and social needs with your academic life. There is a wealth of resources to assist graduate students in taking care of their health and wellness. 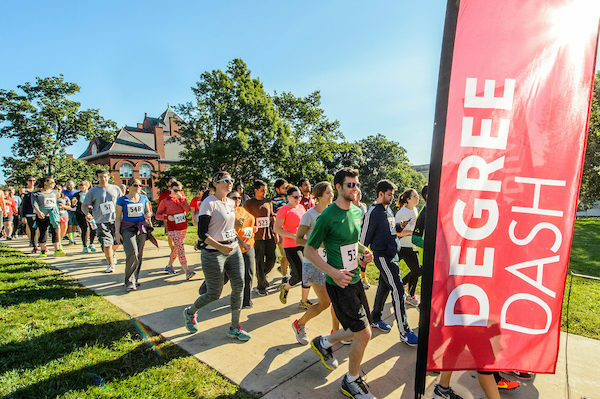 We encourage graduate students to take advantage of the many resources offered in order to cultivate a healthy lifestyle and community. UHS offers a safe and confidential environment with a variety of support services available free of charge and open to all graduate students. 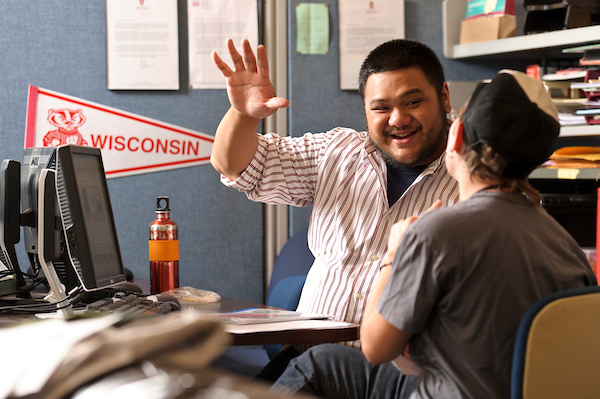 The UW–Madison Office of Child Care and Family Resources offers an array of services and information to support graduate students with families. 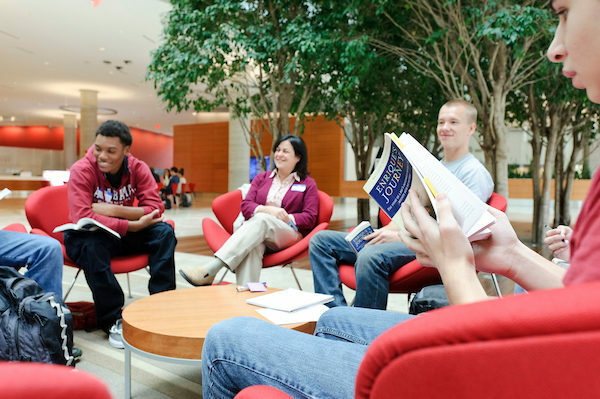 You'll find myriad opportunities to engage in campus and community life. Doing so can improve your research and scholarship, through networking and cross-collaborative interactions. Additional wellness information can be found in Graduate Student Life, specifically in Chapter 10: Living Well, with tips on balancing academics and wellness. The Graduate School works with campus partners to ensure that students, faculty, and staff have a safe environment to thrive. Here are some resources for graduate students on sexual assault. If you have observed or you suspect research misconduct, please report directly to the Research Integrity Office (RIO) at RIO@research.wisc.edu. The University of Wisconsin–Madison is committed to responding to incidents of hate and bias on campus. Visit the links below for more information. If you have experienced hostile and intimidating behavior (HIB) in the work environment, there are resources to help. See the website below for definitions, resources, and training. 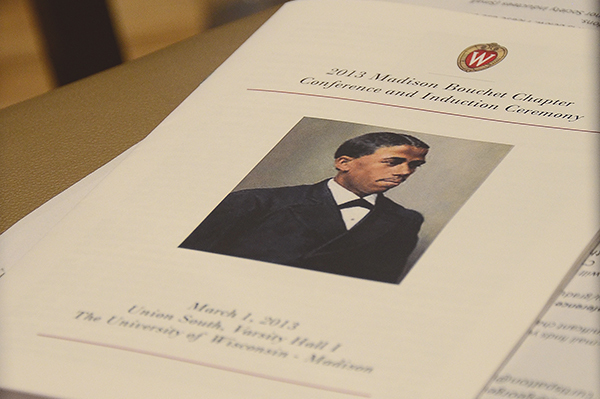 Discrimination and discriminatory harassment are not tolerated at UW–Madison. The Office of Compliance offers details regarding the definition and reporting of these prohibited behaviors, visit the link below. Students are encouraged to contact the Dean of Students Office with additional questions or concerns. 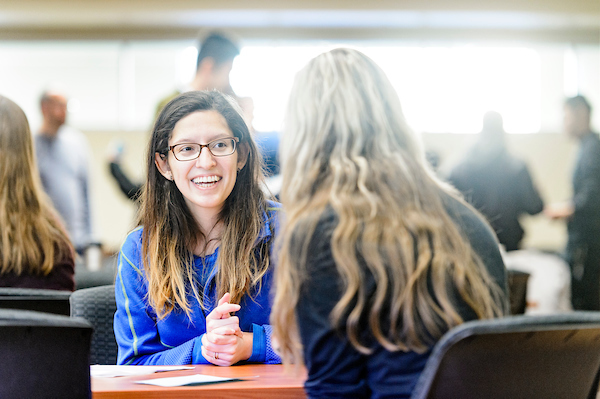 You can request to meet with the Graduate Student Assistant Specialist for support specific to the unique needs of graduate students. 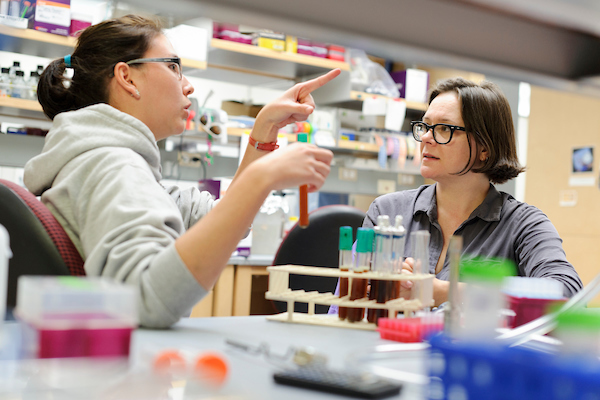 UW offers awesome opportunities for graduate students to escape from their unending duties: workshops, lectures on relevant topics, mini-courses . . . and let’s not forget the activities waiting to be lived in Madison, from salsa dancing to windsurfing on Lake Mendota, from fresh sushi on Library Mall (as fresh as it can get in the Midwest), to organic beef and frozen custard. If you dare, come and experience Madison! Living in Madison is an experience unlike any other: the natural beauty of the multiple surrounding lakes partnered with a diverse city filled with award-winning restaurants, shops, and attractions create a vibrant and bustling community that has activities no matter the season. If you’re looking for activities suitable for each season, check out UW–Madison’s seasonal activities site. Visit Madison and Isthmus feature calendars where you can find all the events happening in the area.